Search engine giant Google has revealed that their Chrome Web Store is outlawing cryptocurrency, just weeks after Google (including their YouTube subsidiary) did the same. This time though, the cryptocurrency ban pertains to crypto mining (i.e. via Chrome extensions), rather than advertising or marketing. Indeed, in a Chromium blog post written by James Wagner (Extensions Platform Product Manager) on Monday, he revealed that the “Chrome Web Store will no longer accept extensions that mine cryptocurrency.” For those unaware, the Chrome Web Store is where one can access extensions, which are software programs built to enhance a user’s online browsing experience. 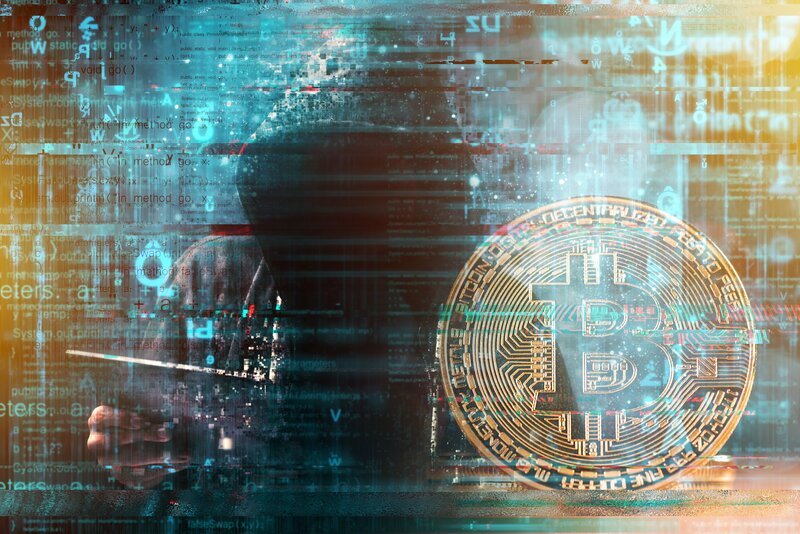 In relation to cryptocurrency specifically, there has been a surge in what is termed ‘cryptojacking’, which refers to the secret use of one’s computing device (and implicitly, their electricity rates) to mine cryptocurrency like Bitcoin (BTC) or Monero (XMR). The reason for Google’s most recent ban, then, is because ‘cryptojacking’ is mostly (not always) associated with in-browser extensions. Whilst Google said on Monday that they’d begin blocking any Chrome extension submitted to their Web Store (i.e., those that are able to mine cryptocurrency), it won’t be until late June when extant extensions with this same functionality are removed. Notably, Chrome extensions with other types of blockchain functionality are to be permitted as per usual. This is a good step taken by Google after a long time. Many people have lost their money for this cryptocurrency. I think everything should be banned from Google which is related to ccccryptocurrency. Including the websites which are promoting this cryptocurrency.